At Catts Self Storage we can offer you storage for your boat. 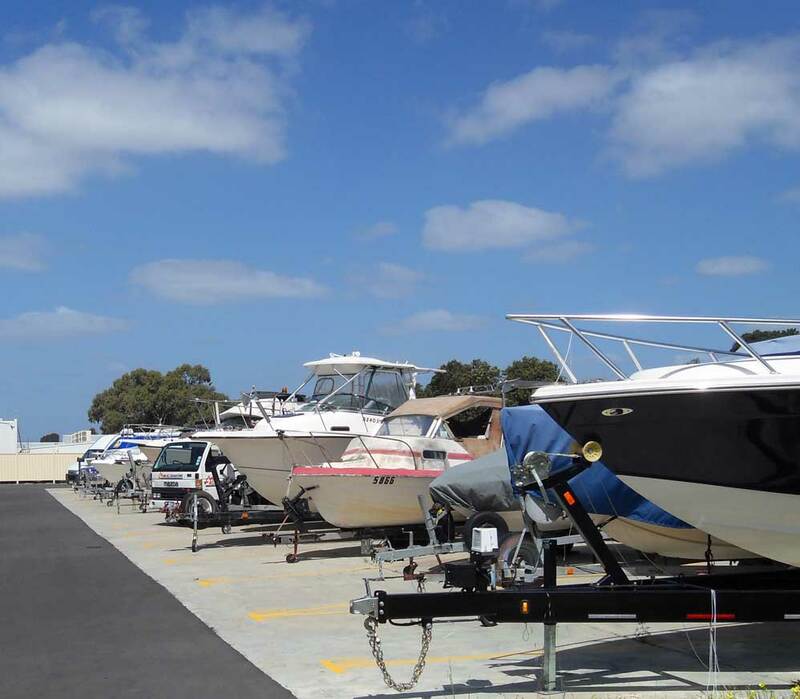 Our boat bays and driveways are generous in size allowing for very easy access. Our storage facility is under 24/7 CCTV surveillance and access is via electronic gates using a PIN. Access is 7 days a week. Come and go as you please. Hours are flexible and tailored to your needs.